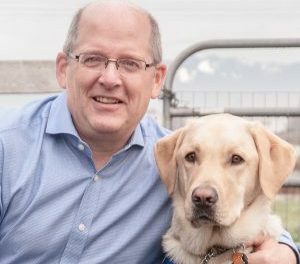 The Calgary office of BC & Alberta Guide Dogs has moved. The address for the new office is #11 6115-4th Street SE, Calgary, T2H 2H9. Find out the many ways you can support our mission.